Approved to drive means Kent has provided their driver’s license number and passed the Turo driver screening process. I really enjoyed working with Kent on rental. Very professional; great communication; great vehicle. Never driven MDX so was questioned whether MDX was big enough for family (2adults/2kids) on 4 day trip. 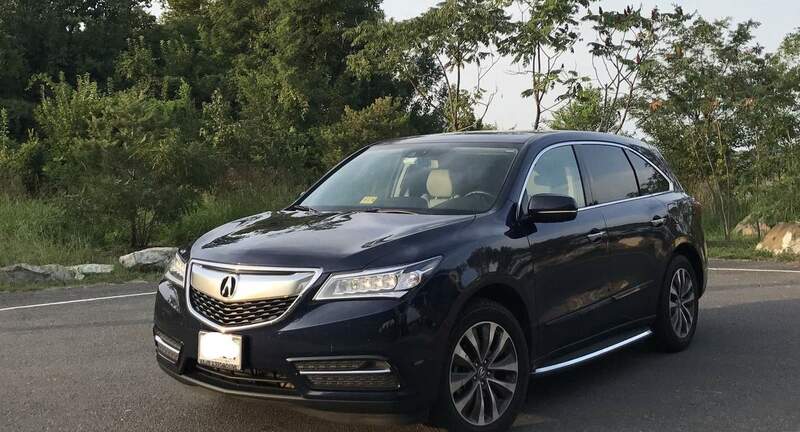 The MDX was comfortable and perfect for what we needed. Thanks again. Look forward to working with you again. 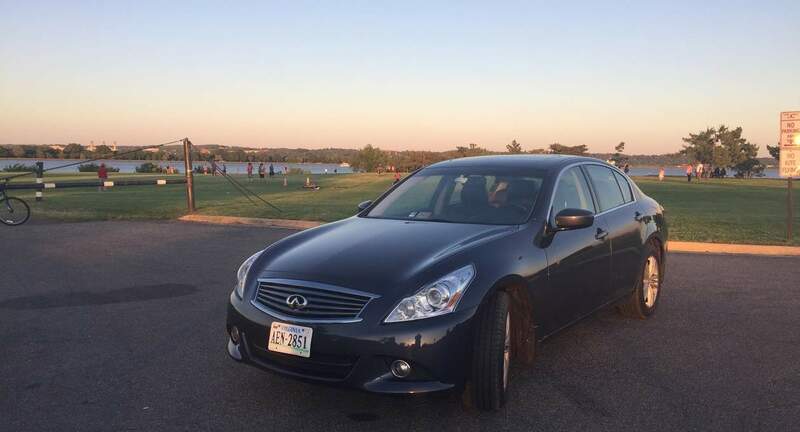 Kent&apos;s Infinity was definitely fun to drive! Enjoyed my ride very much! Kent was awesome. I rented to ensure i liked the car before i bought a similiar model. Ken answered all questions and was flex when my schedule changed. A+ experience. Superb, pleasant and easy to work with.